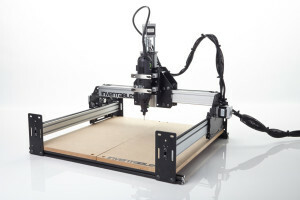 ShapeOko 2 Group Build This Wednesday! Curious about computer numerical control and open hardware? have some idea how many people to expect. Everyone is welcome, although only members will be authorized (at a later date) on the machine once it’s completed.